Maggi Noodles is back! 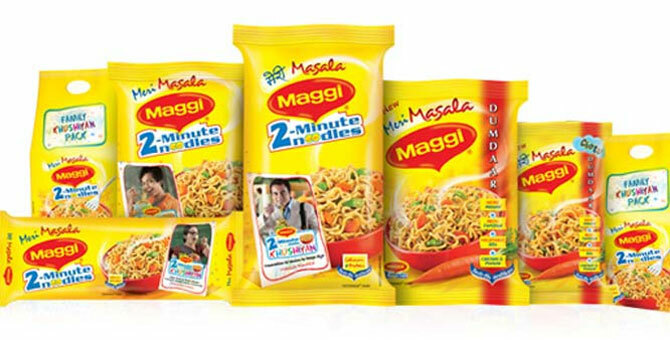 Ahead of Diwali, Nestle India announced that it has begun the rollout of Maggi Noodles from Monday and has partnered with Snapdeal for online sales. “Maggi noodles are 100% safe. It is presently being manufactured at three locations, at Nanjangud (Karnataka), Moga (Punjab) and Bicholim (Goa)”, said Nestle India. The company further said that Maggi Noodles will not be available in 8 states that have banned its sale. “Most states do not have a ban on sale of Maggi Noodles. For states where specific directions are required we are engaging with them,” a company statement said.